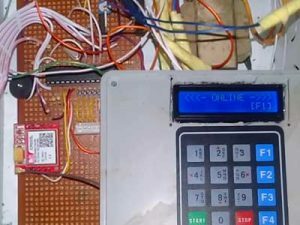 The Infra red remote control deals with the use of an infrared transmitter and receiver module integrated in a circuit comprising of a peripheral interface controller (PIC) which is a type of Microcontroller made up of a flash memory where a control program is executed. In the transmitter, the program generates a modulated carrier frequency signal of 38 kHz while the receiver module at some distance away receives and decodes the signals. This resulting signal data is fed to a Microcontroller which performs the required logic function of controlling the appropriate appliance. The detailed control sequence is explained through the analysis of the block diagram and flow chat. An overview of the programming language shows the steps in creating the program codes and the functions of the programmer tool which transfers data into the PIC. 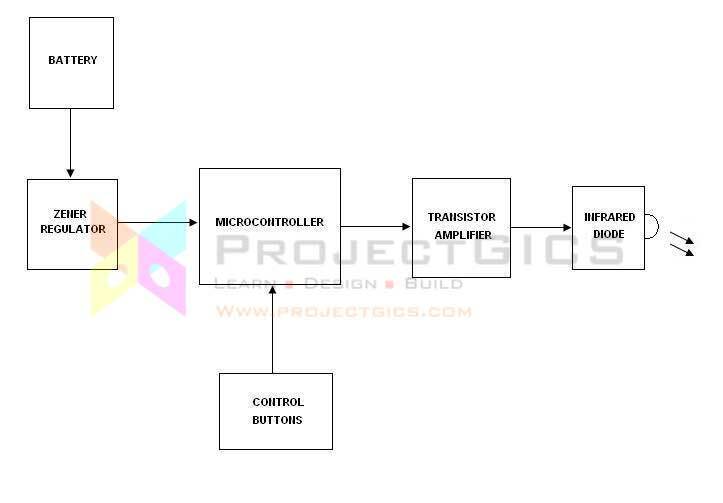 Different types of remote control systems are also enumerated with a view of their design techniques and development process as well as the advantages of using the Microcontroller. The illustration above shows the block diagram of the transmitter. Being a mobile device, it is powered by a 9Volt battery. This voltage is regulated down to 5v by a voltage regulator circuit buit around a zener diode and a transistor follower. The regulator provides a steady 5v output used to power the microcontroller. The microcontroller (PIC16F84A), under program control output a modulated square wave signal based on the button pressed. This drive signal is buffered by a transistor amplifier which drives an infra red Light Emitting Diode (LED). 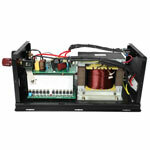 The infra red LED emits infra red light pulsed in sequenc with the drive signals. 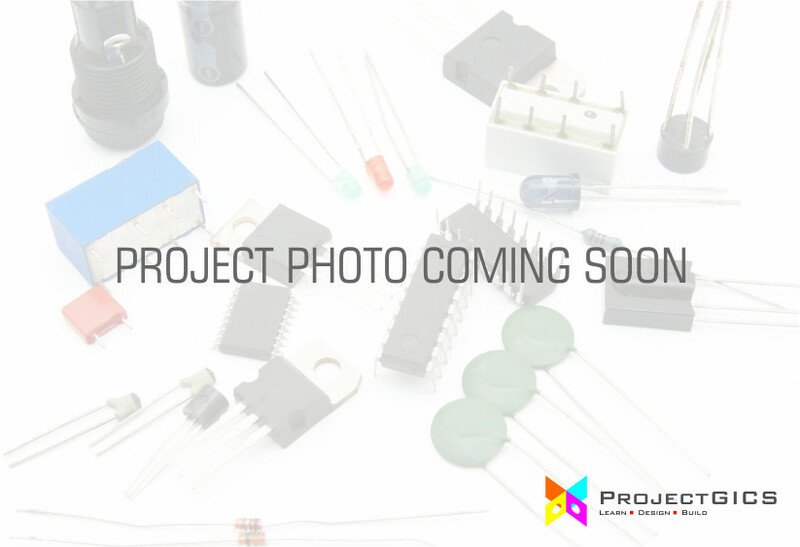 The Receiver of the project works by detecting the infra red light signals from the transmitter using an Infra red receiver module. This module receives the infra red light and decodes it; providing clean logic signals at its output. 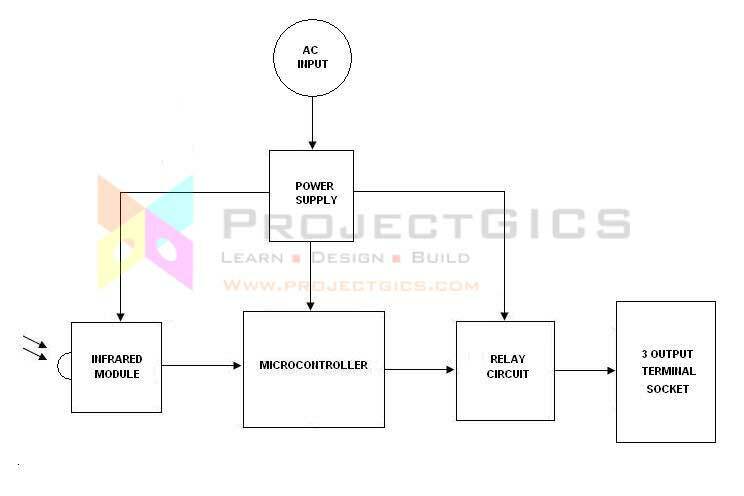 The logic signal is fed to a microcontroller which interprets the communication protocol used and then turns on or off the appropriate relay which also controls the appliance on which it is connected to. The relay makes it possible for the system to control high power AC loads or appliances.